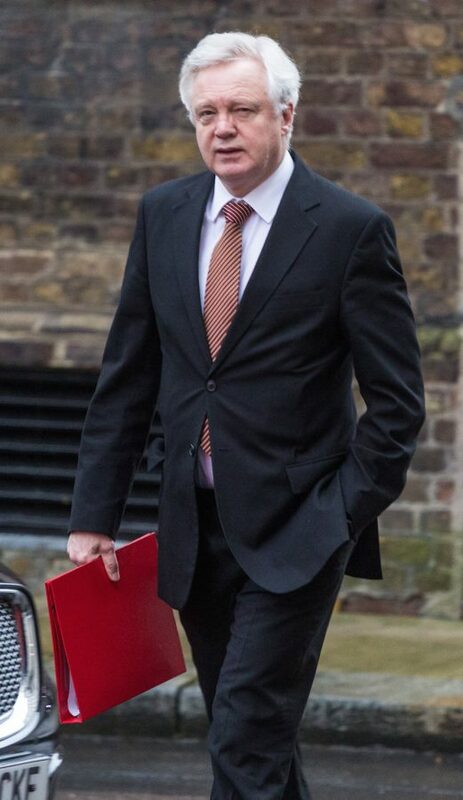 The Chancellor reminded Boris he is the Foreign Secretary, without responsibility for health spending, as he arrived for a meeting of European finance ministers in Brussels on today. Mr Hammond said: “Mr Johnson is the Foreign Secretary. London – Secretary of State for Exiting the European Union David Davis attends the weekly meting of the UK cabinet at Downing Street. January 23 2018. 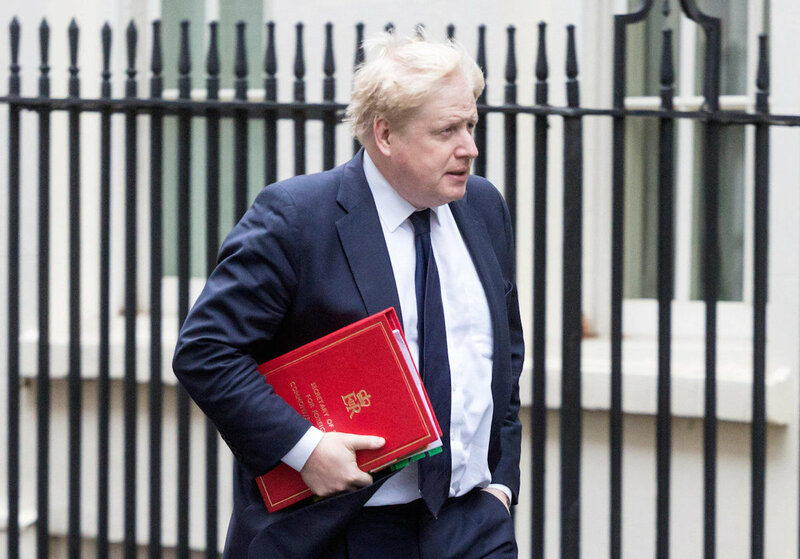 Jonathan Ashworth, the shadow health secretary, has accused Boris Johnson of using the NHS just to advance his own standing in the Conservative party, telling the BBC: “He’s calling for an extra £5bn. It’s just Boris Johnson playing games, isn’t it? He’s weaponising the NHS, if you like, for his own internal Tory party games. “He’s calling for an extra £5bn for the NHS. That’s actually what we’ve been calling for. But where’s he been these last two years? We had a budget last autumn where the Tory government completely failed to give the NHS the funding it needs. Where was he ahead of that budget? Next PostNHS demise: Incompetence or a deliberate act of capitalist vandalism?